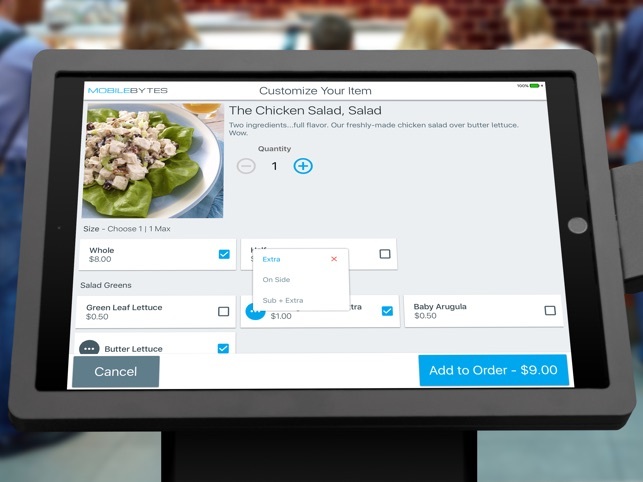 MobileBytes Self-Order Kiosk is a companion to our MobileBytes Point of Sale app. 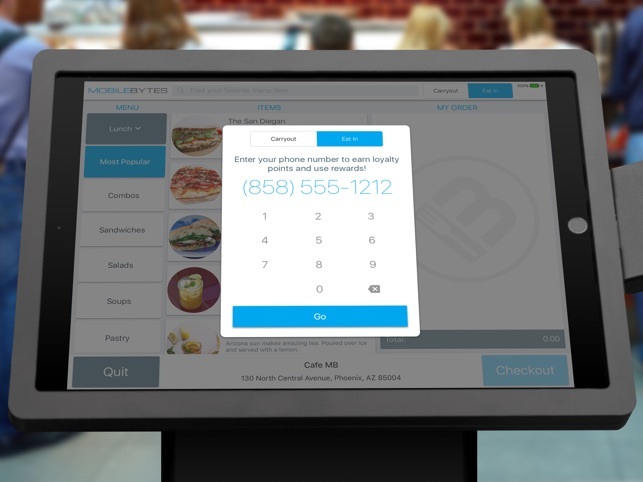 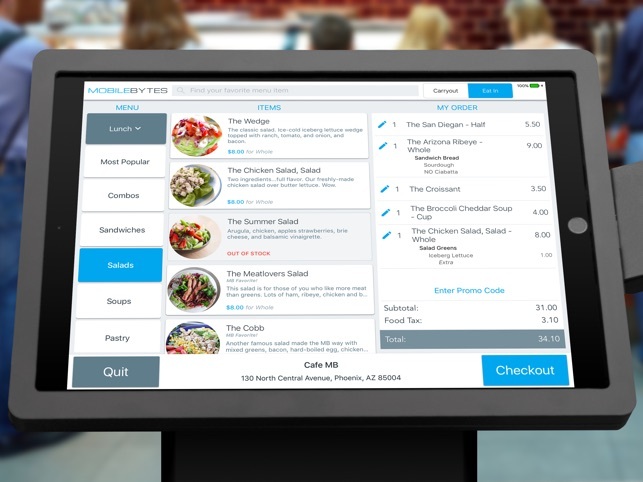 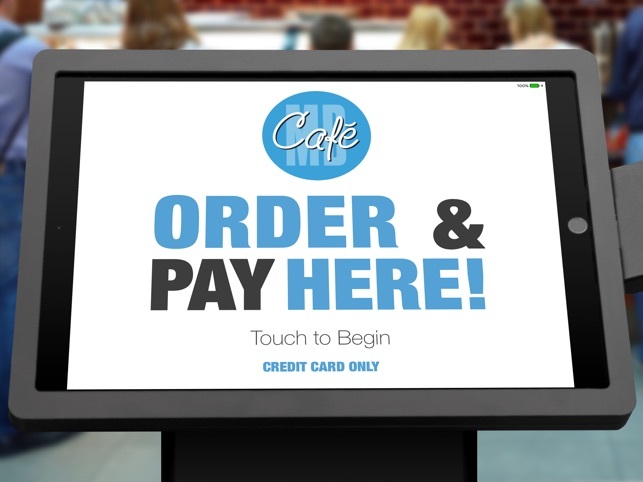 Kiosk allows restaurant guests to order and pay for food & beverage from participating restaurants. 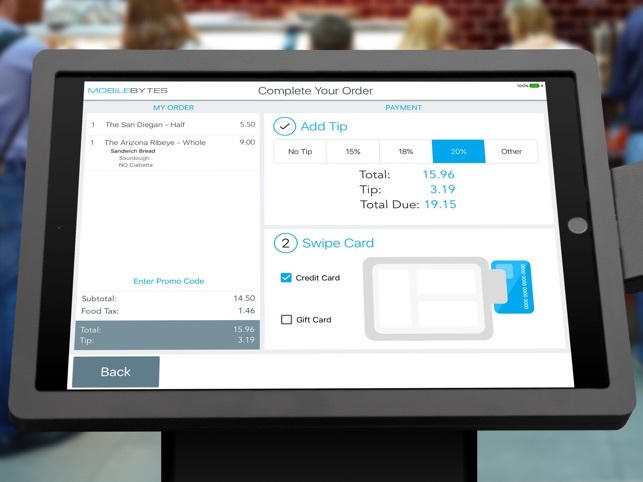 Our kiosk and POS app both share the same content data which allows for simple setup and management. 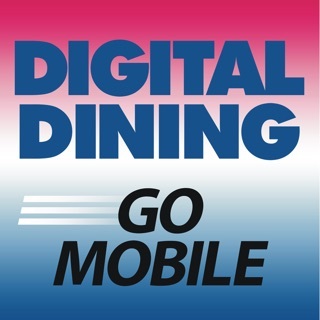 Supports eat-in or carryout, loyalty, gift cards, happy hour pricing, and promotional discounts.